Description The F-28F is a light, three-seater helicopter with a piston engine and uses a three-bladed, high inertia rotor system. Unusual is the turbocharged engine, which gives the F-28F good high altitude performance. The Enstrom models do not use hydraulic controls. The F-28F was certified in 1980 (the F-28F is ultimately derived from the F28 that was first certified in 1965). The F-28 line of helicopter products proved to be a huge commercial success, with more than 1200 units sold. Since 2013, Enstrom has been owned by a Chinese investment company. The F-28F is a light, three-seater helicopter with a piston engine and uses a three-bladed, high inertia rotor system. Unusual is the turbocharged engine, which gives the F-28F good high altitude performance. 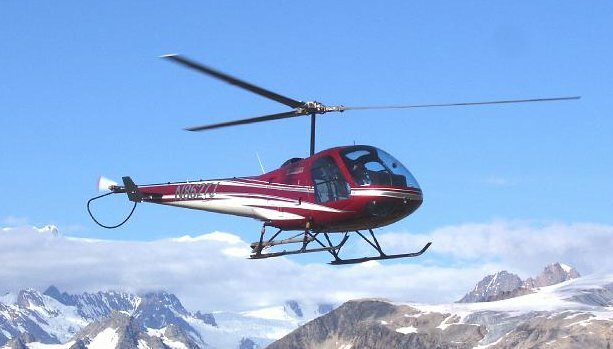 The Enstrom models do not use hydraulic controls. The F-28F was certified in 1980 (the F-28F is ultimately derived from the F28 that was first certified in 1965). Do you want to comment the Enstrom F-28F Falcon helicopter?